Through the Eye of the Needle. My eyes were wide open. We drove so slowly along the winding, narrow road. 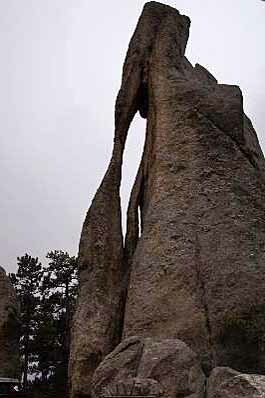 We wanted to take in the beauty and wonder of the Needles Highway. 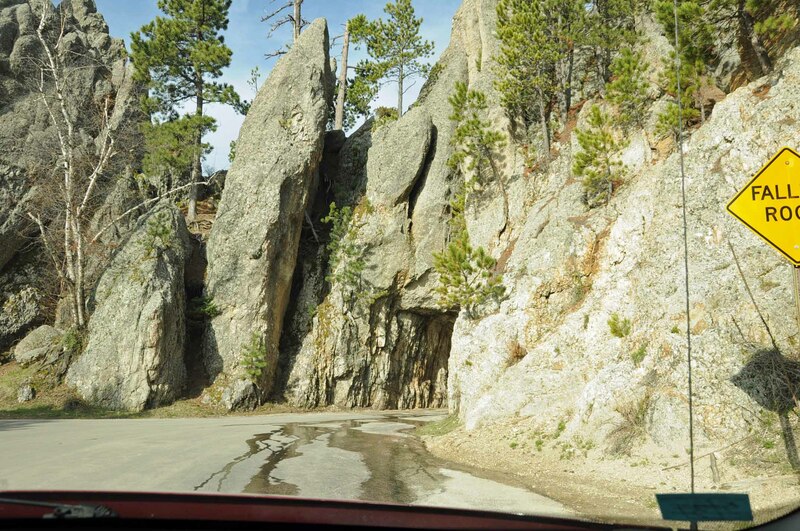 Custer State Park is in the SW corner of South Dakota. This is a perfect place for this weeks challenge : Weekly Photo Challenge: Through A brochure at a tourist center caught our attention. We knew we wanted to check this out and I am glad we did. 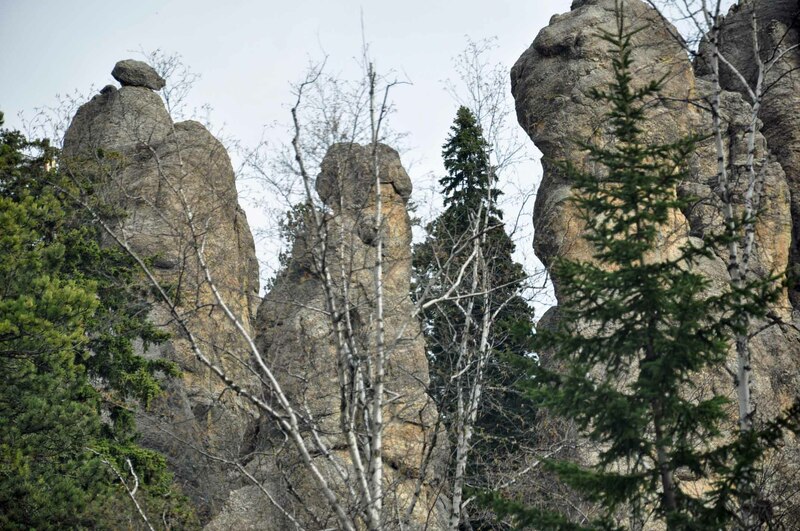 The rock formations are unique. 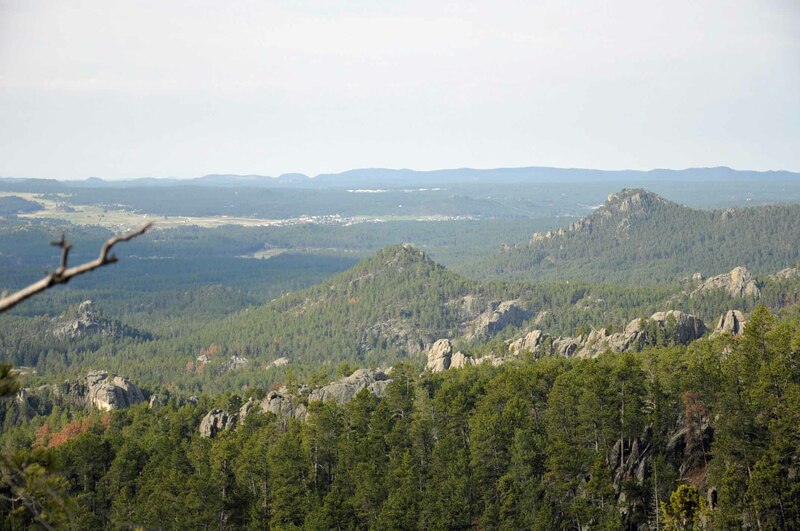 The highway is winds through the Black Hills. The highway is built on the edge of a cliff. If you cannot go around it and you cannot go over it, you have to go through it. The Highway has many spectacular sights yet the most famous is the Eye of the Needle. 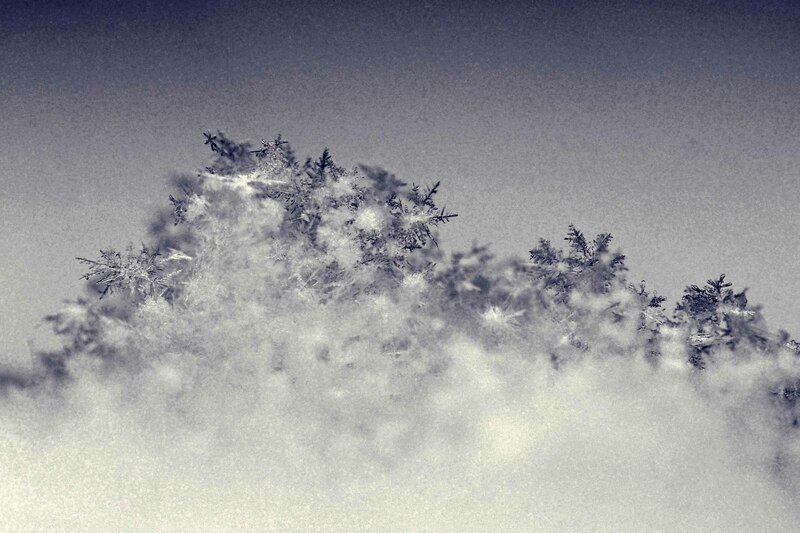 A rock formation formed by the power of the wind, the rain, the snow and ice. Mother Nature had fun making this famous spot. We could see through the eye of the needle. 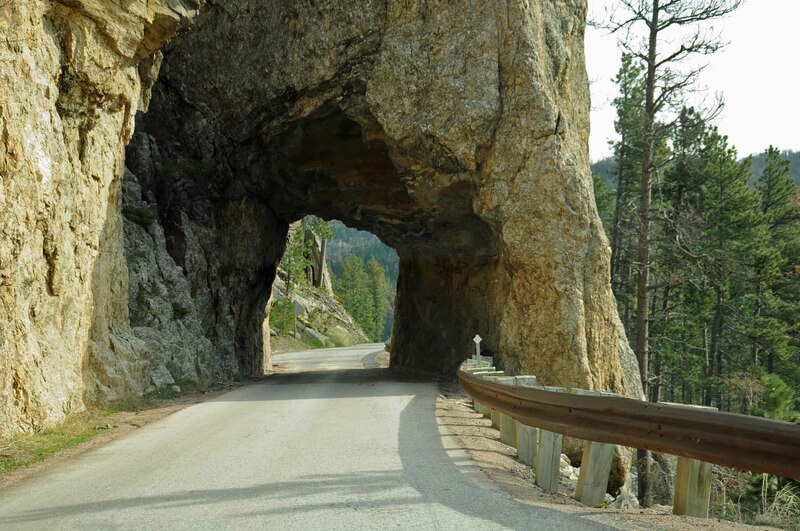 If you are ever in South Dakota, do not miss this short yet spectacular drive. Leave plenty of time. It is only 8 or so miles, but you will need lots of time because you will want to stop over and over. 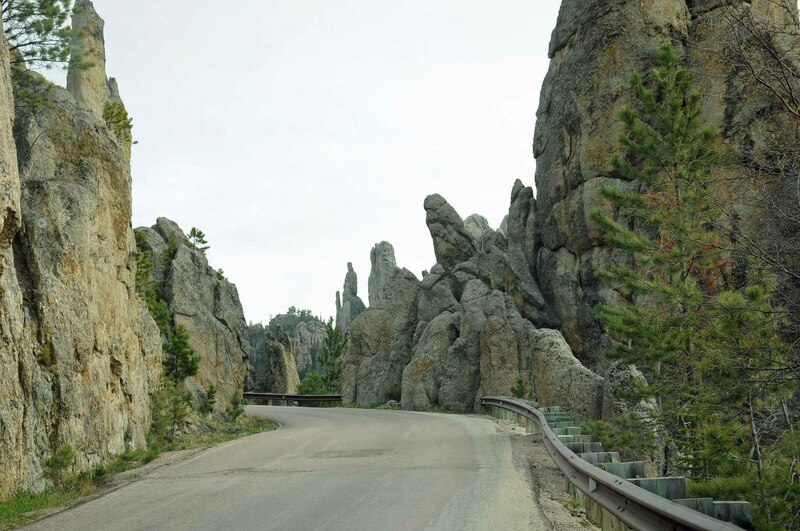 Driving on a cloudy day in May did not take away from the thrill and beauty of the Needles Highway in South Dakota. 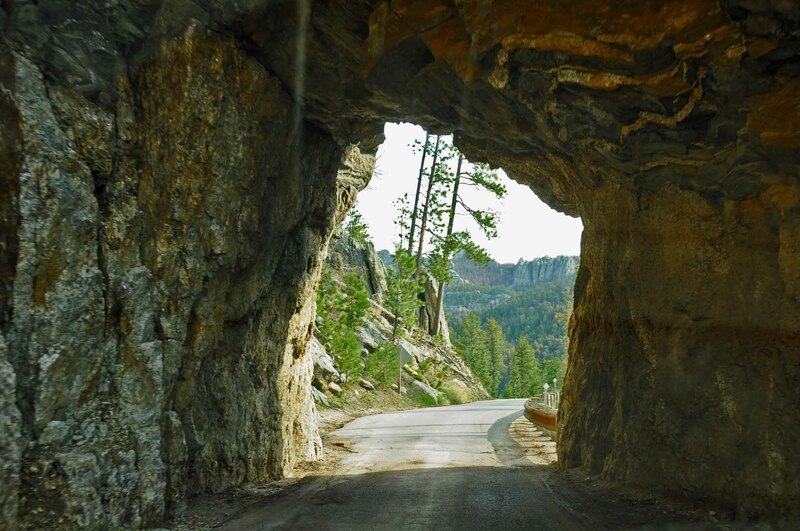 Located in Custer State Park, in the Black Hills of South Dakota, this is an amazing bit of road. I had my mouth open in awe for the fourteen miles of rock formations, crazy curves and narrow tunnels. The narrow road winds very close to the rock formations on either side. 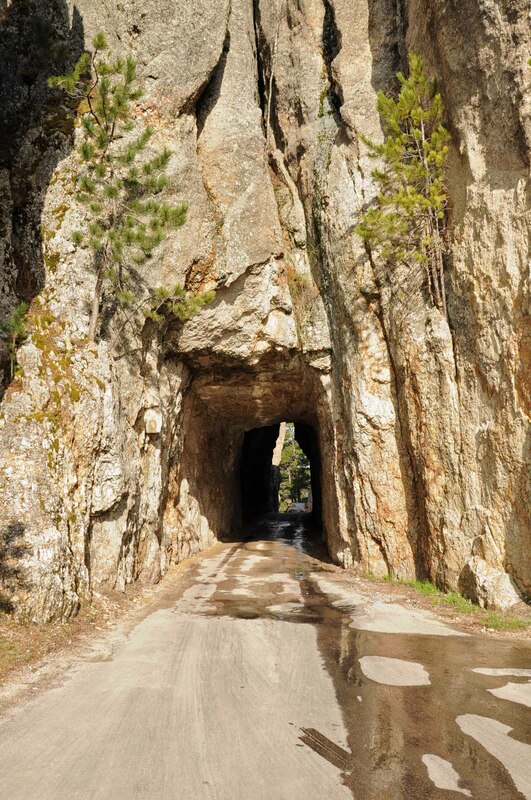 There are a lot of these very narrow, one lane tunnels cut through the rock. Approaching the narrow tunnels on an angle ensures that traffic moves slowly on this route. Warnings of falling rock were numerous. I was happy that we had to travel slowly along the winding road, the highway has spectacular scenery. 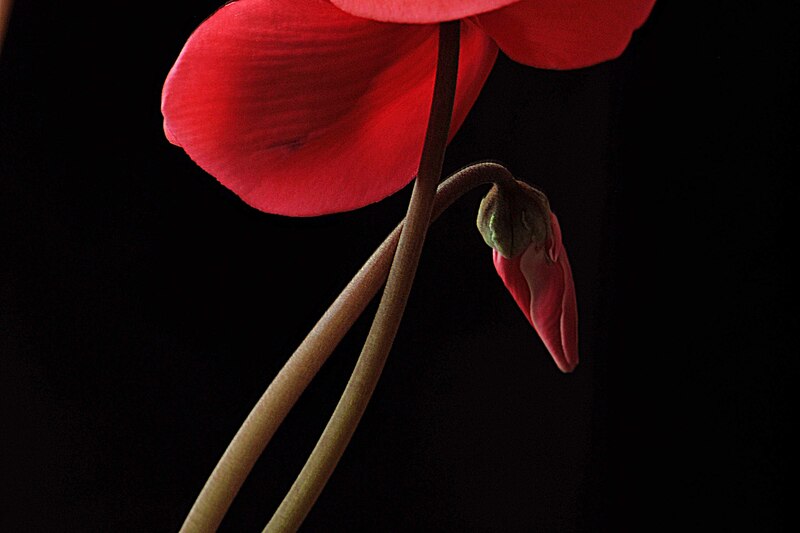 I wanted to stop every chance I could to drink in the beauty. It is like no other place. 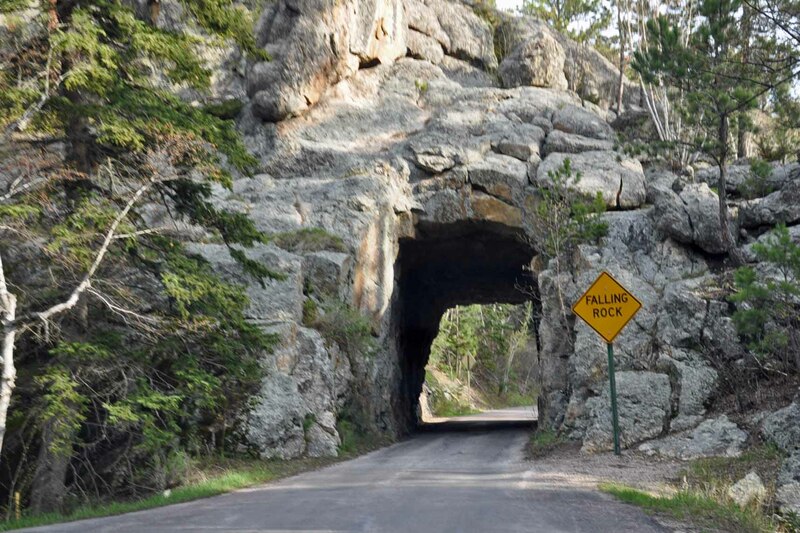 Peter Norbeck, the South Dakota Governor in the early 20’s wanted this highway to be thrilling. He succeeded.